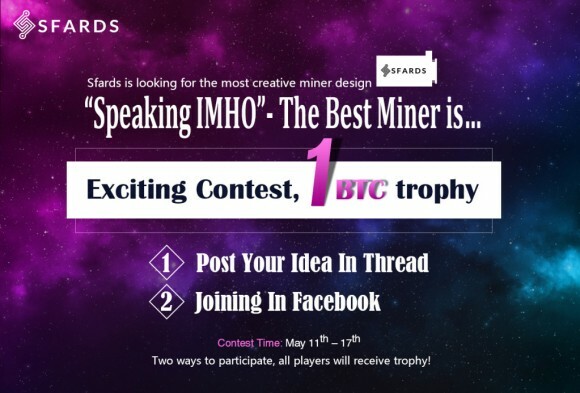 SFARDS, the new player among the ASIC manufacturers with a new dual mining ASIC design, has announced a contest for a Best Miner Design and is going to be awarding participants with DogeCoin, Litecoin and Bitcoin for the ideas. 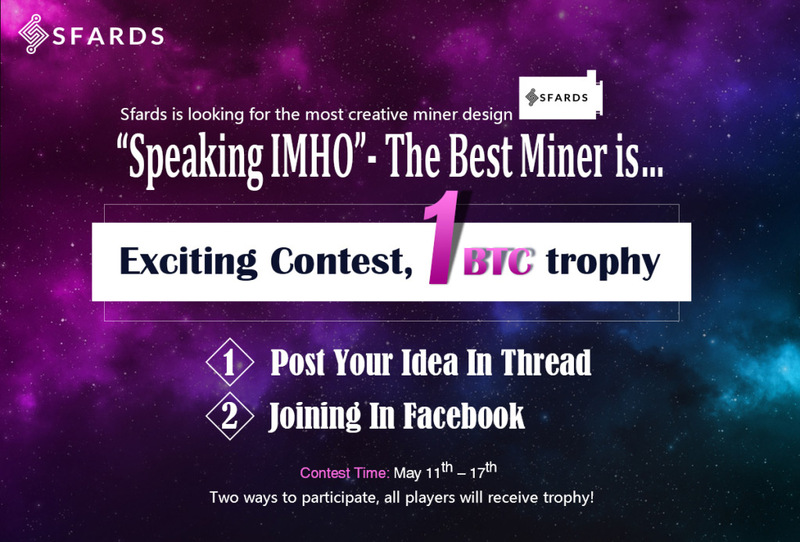 You can describe your idea with words only or use images for a better representation of the design you are thinking about, be creative, there is no need to follow the rules of what is currently available as designs used by miners. The most creative answer reward is 1 BTC, there is also 100 LTC for the most “controversial” design award, 100 LTC for the most market appealing design award and each participant will get 1000 Dogecoin. The contest starts today May 11th and will continue until May 17th with all the results to be published within a week after the contest ends.